OLD PARKED CARS. 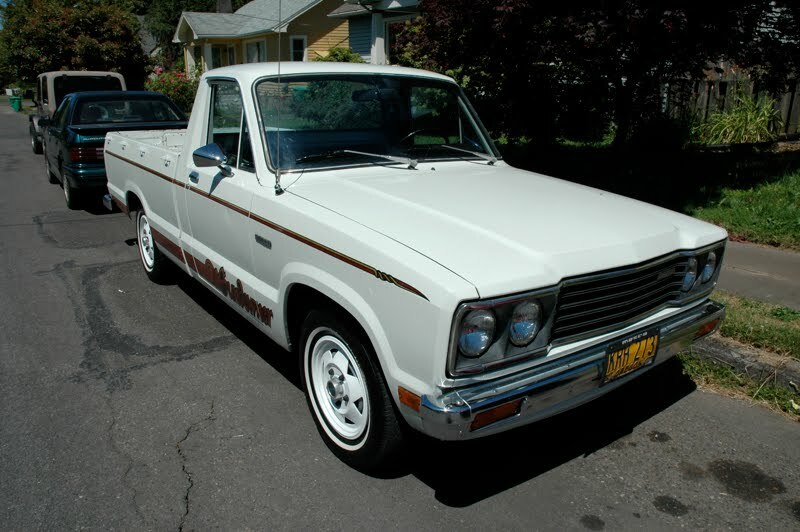 : 1980 Mazda B2000 Sundowner. This is the first Sundowner model, a reference to nomadic Australian herders who would make camp wherever they were at sundown. Holy crap, talk about a extremely well preserved example. WOW. 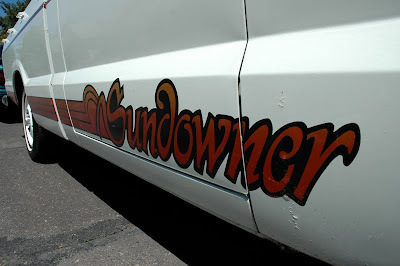 I just sold my '84 sundowner. makes me shed a tear. 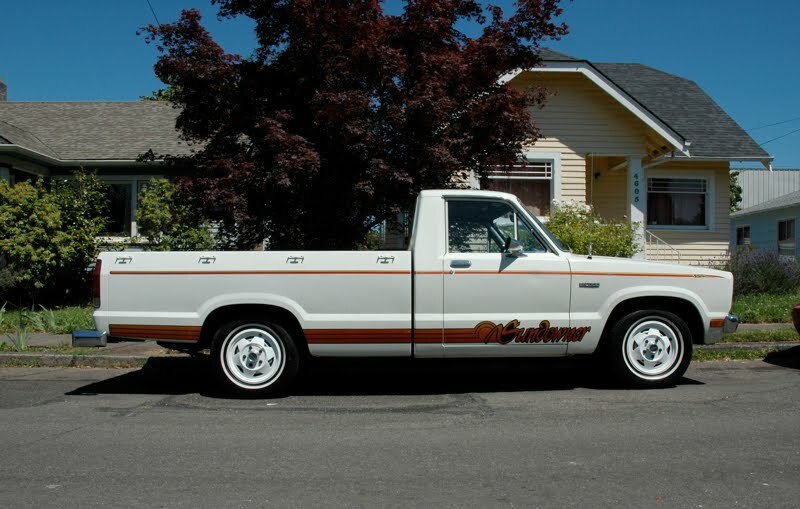 that is the finest example ive ever seen. i don't understand the immaculate condition here. amazing! 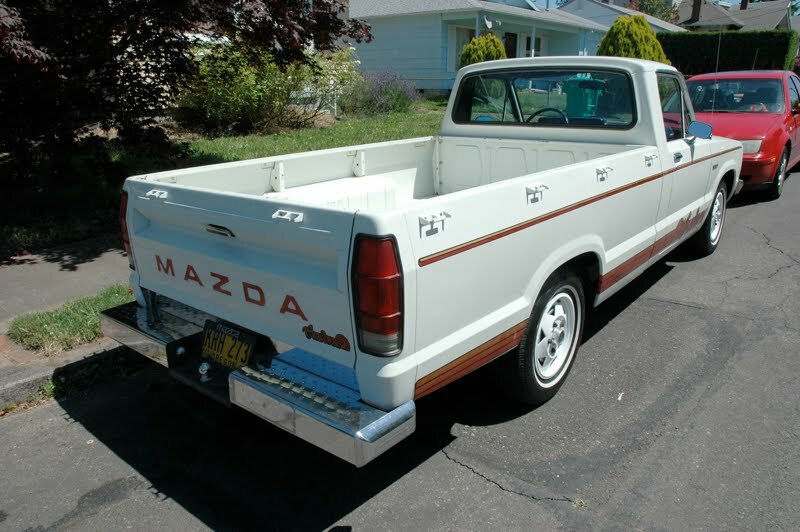 great little microtruck.